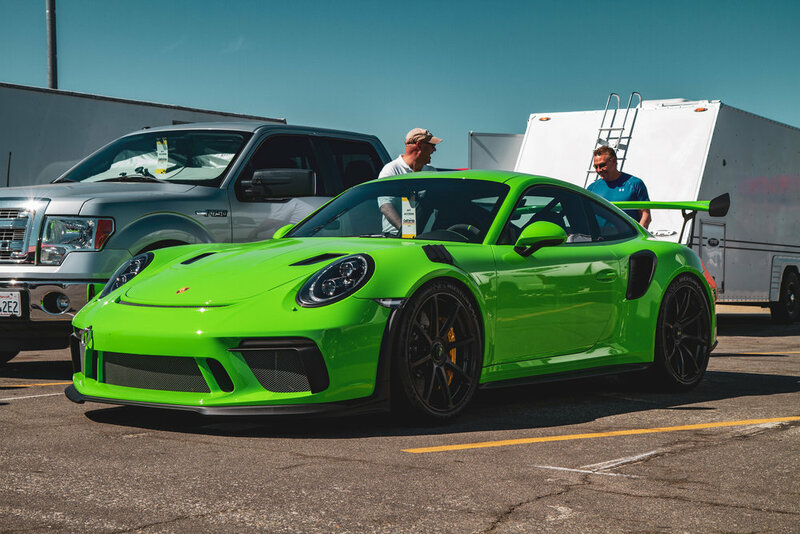 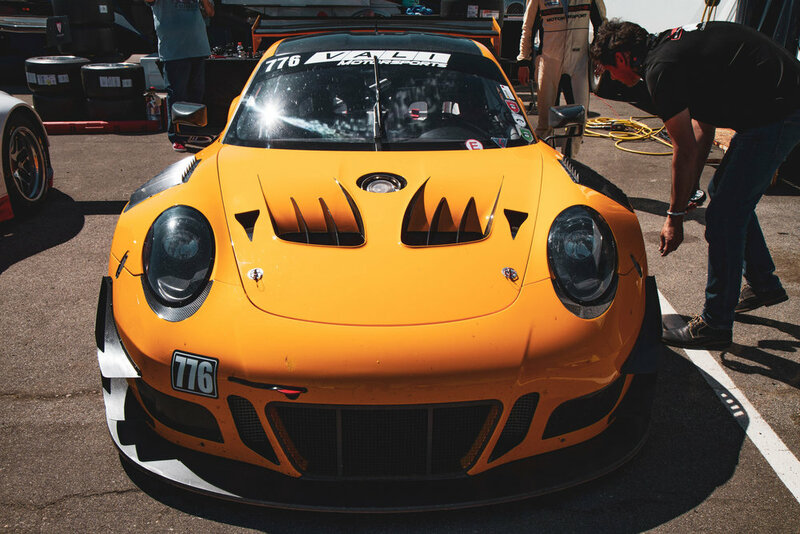 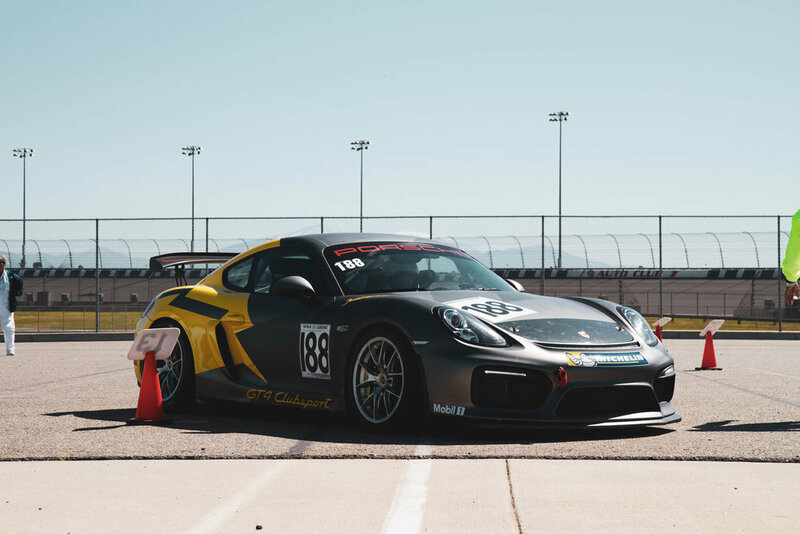 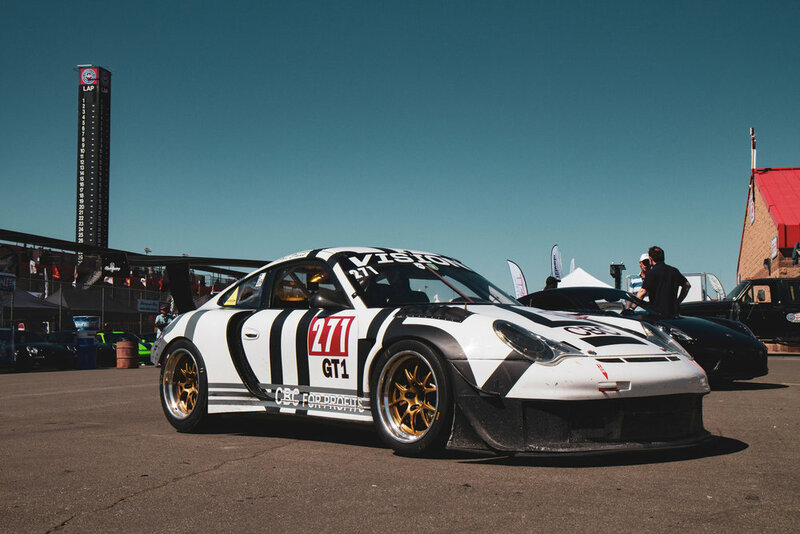 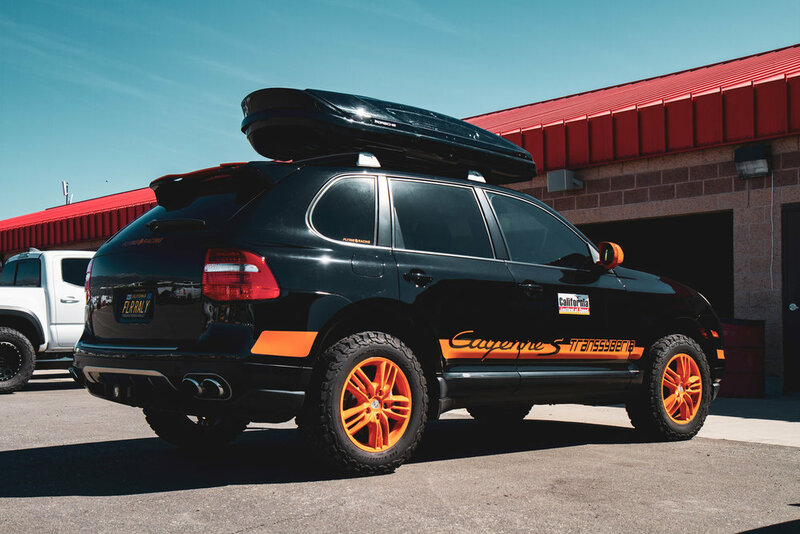 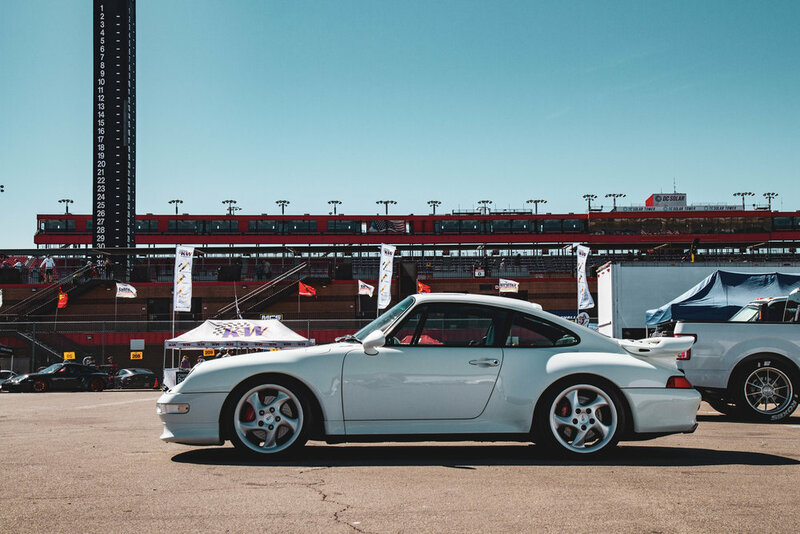 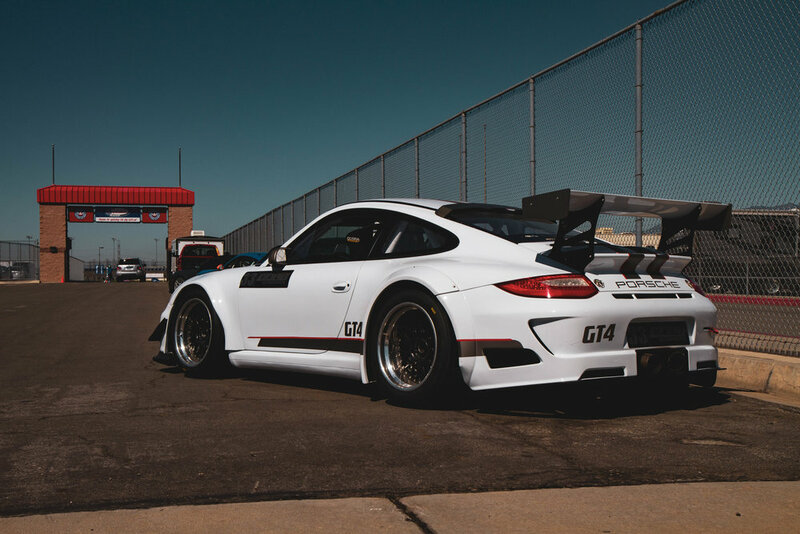 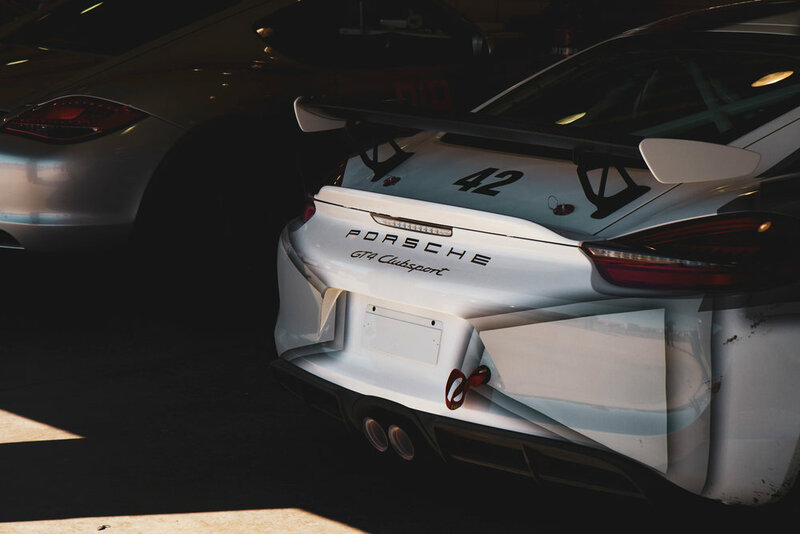 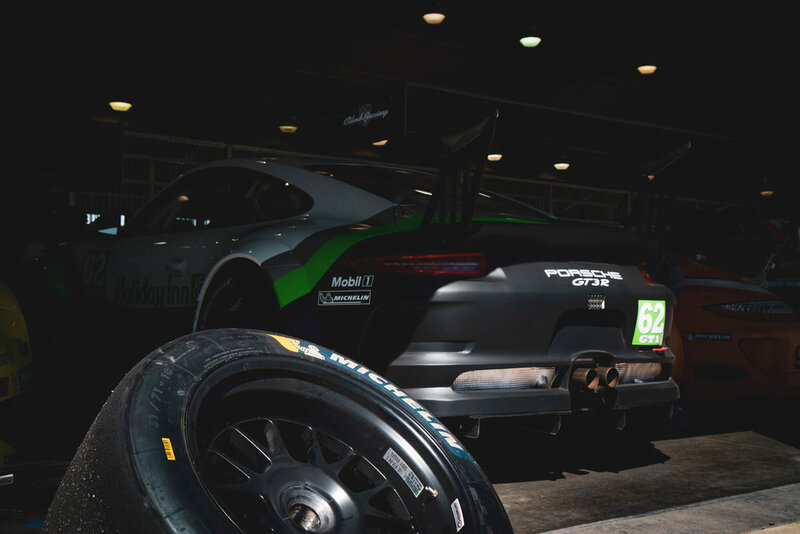 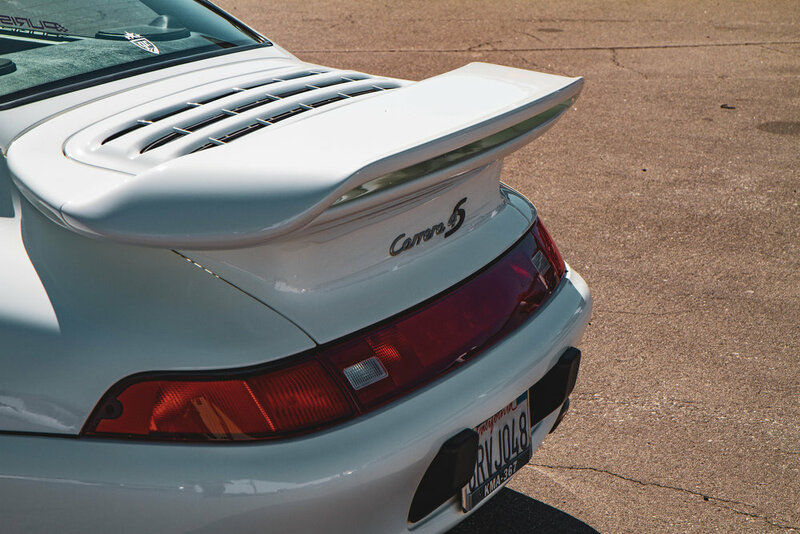 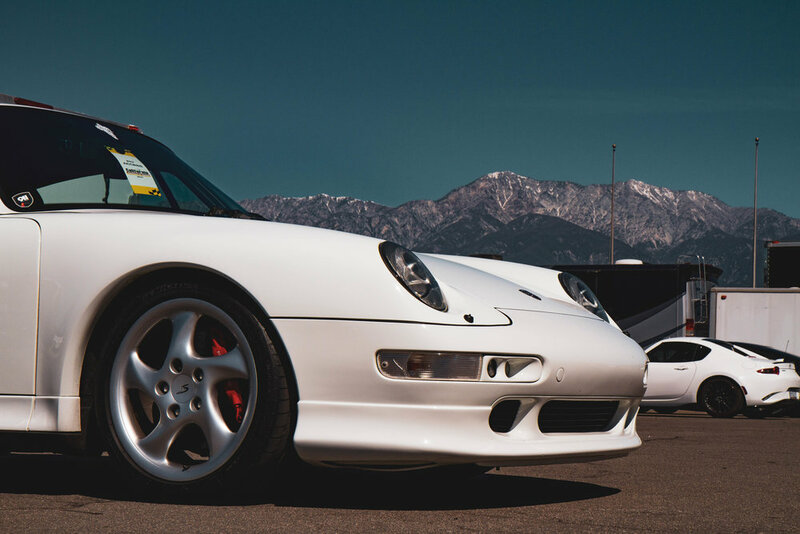 The California Festival of Speed at AutoClub Speedway is a great event to see your favorite Porsche street and race cars on track, see them in the pits and visit with Porsche vendors and teams. 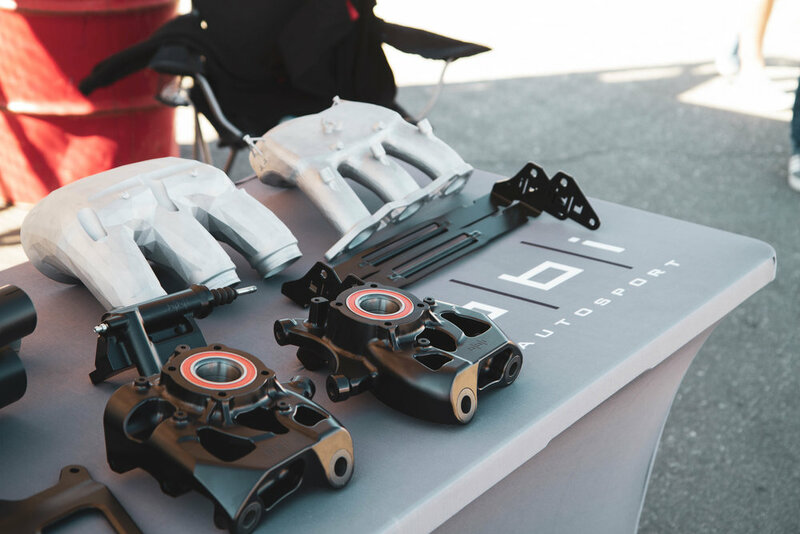 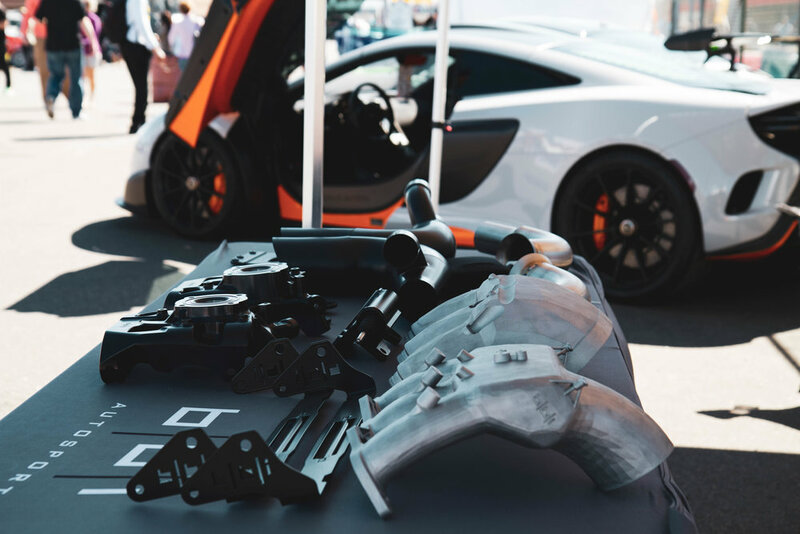 This year BBi Autosport was joined by some customers and set up a booth showcasing our products, special projects along with talking about our services. 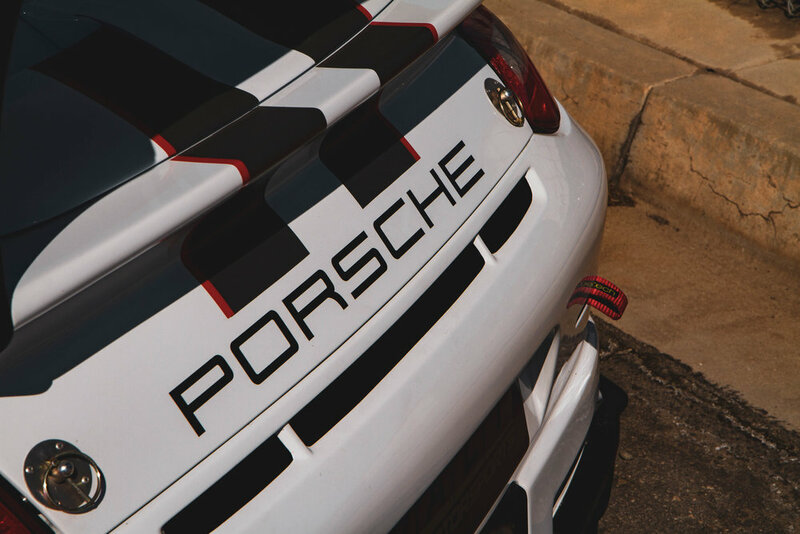 We are always happy to engage with Porsche enthusiasts and offer full spectrum of services to accommodate everything from basic maintenance to race build, prep and support. 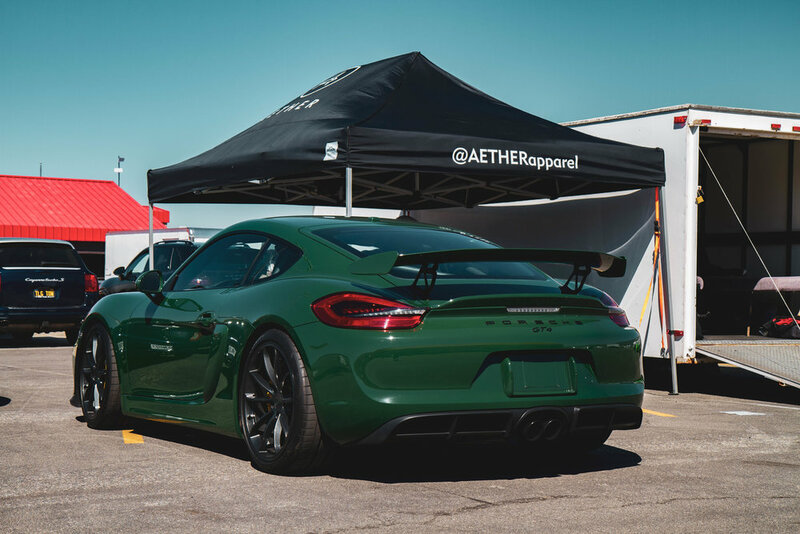 Thank you all for stopping by and talking to us. 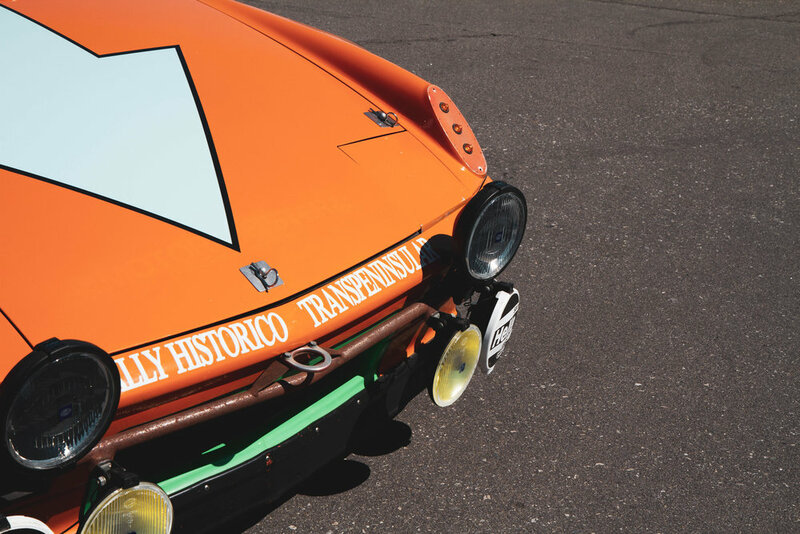 As always - our phones and inboxes are open for any inquiries. 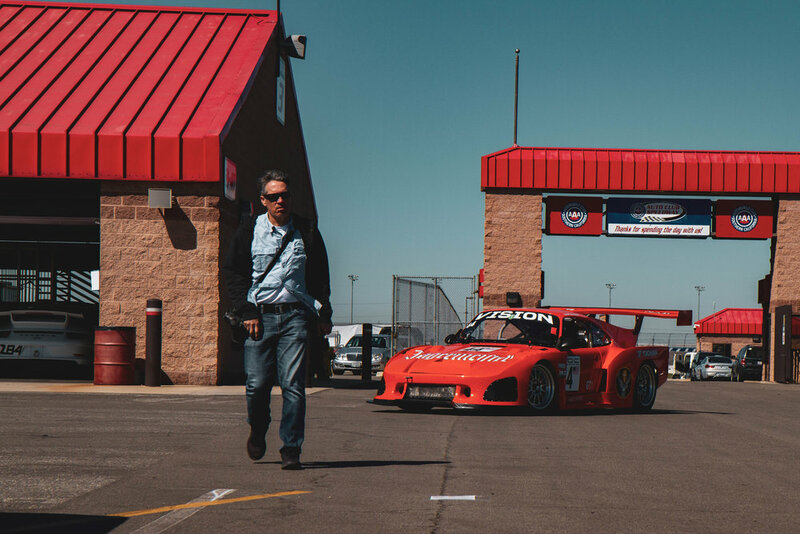 Special thanks to our dedicated customers for bringing out their cars, to share with the attendees!